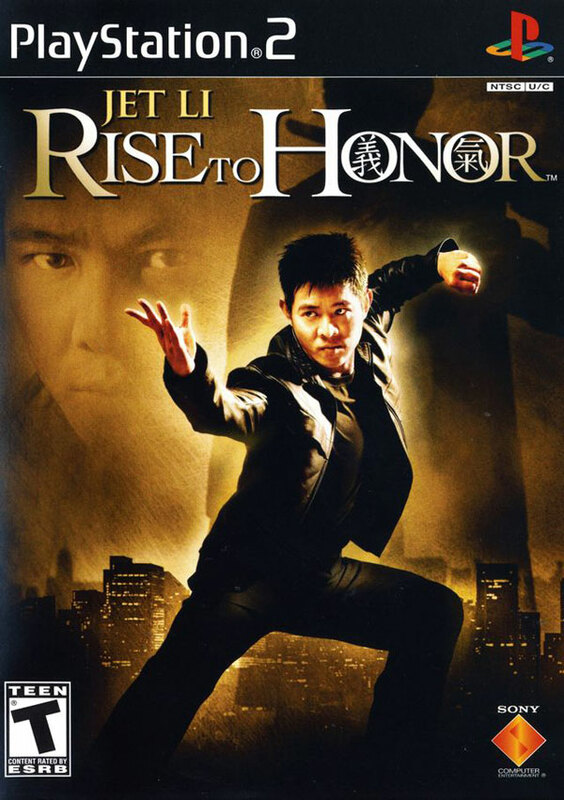 Inspired by the excitement and cinematic styling of the Hong Kong action movie genre, Rise to Honor is a fast-paced action game developed in collaboration with worldwide film star Jet Li. Rise to Honor will immerse players into an action packed storyline centered on family, deceit and honor in a chain of dangerous events extending from Hong Kong to San Francisco. In the streets of Hong Kong there are those who enforce the law and those who break it. 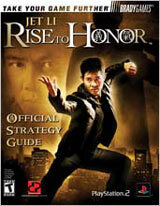 Jet Li is Kit Yun, an undercover cop who will face the impossible to honor the wish of a dying man. Sometimes he who is most honorable...is also the most deadly. Over 3000 moves that Jet Li is able to do over the course of the game.